(For more info on these modes, see this eTip). A lot of people tell me they want to learn to shoot in Manual exposure mode. My response is "Why?". The answer I most often hear is that "it’s what the professionals use" or "It’s the only way I’m going to learn how to use my camera". Both of these couldn’t be further from the truth. Read on. As far as I’m concerned, there only needs to be 2 exposure modes on your camera: Aperture Priority and Manual. OK, I do think "Manual" mode is important, but probably not for the reasons you think. Your camera can't get this picture without your help! In my opinion, Aperture Priority is, without question, the most important exposure mode on a camera, and for most people, it’s the ONLY mode they should be using. Aperture Priority mode allows you to set your lens aperture, and have the camera determine the shutter speed it thinks is correct for the lighting and ISO speed. By setting the aperture, you can decide how much depth of field you want for the subject you’re shooting. Typically, you want shallow depth of field for portraits and greater depth of field for landscapes. Other types of subjects require a varying amount of depth-of-field, depending on the composition and subject. (for more info on depth-of-field, see this eTip) The ability to control the aperture is the most important creative control you have. So, aperture priority mode is the most important exposure mode. Sometimes – more often than you think – your camera determines the WRONG exposure. It’s very easy for your camera to get fooled. Correct exposure is based on how much light is falling on the scene you're shooting (incident light), but your camera only measures how much light is reflected back into the camera from your scene. That’s VERY WRONG, but that’s how cameras are built. Nobody has figured out a way to correct this yet! 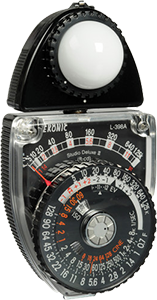 In order to determine the exposure properly, you need a hand-held exposure meter that measures "incident" light (not "reflected" light). Incident light is how much light is falling on your subject. 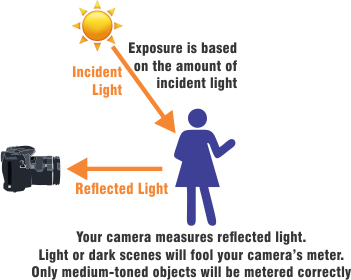 Your camera doesn't have an "incident" light meter - only a "reflected" light meter. 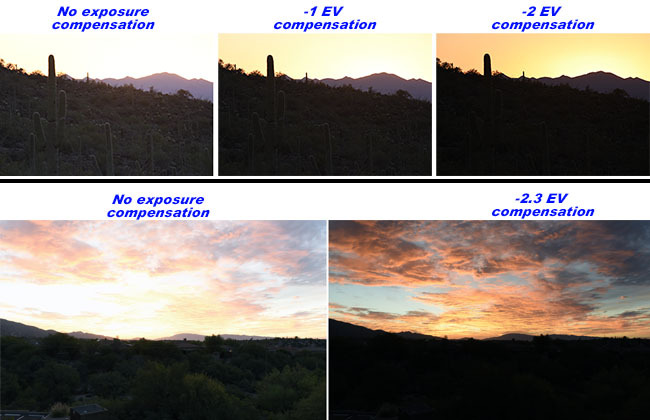 But, your camera does have a feature that allows you to intelligently change the exposure that the camera determines to be correct: Exposure Compensation. 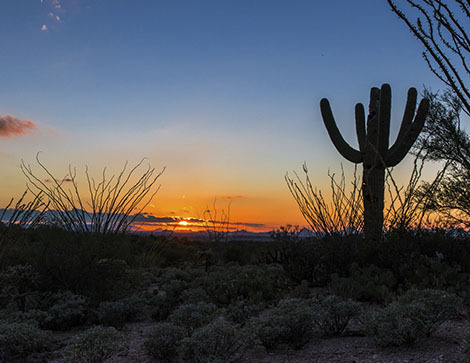 When photographing a dark-toned scene, your camera’s exposure will be over-exposed, causing dark tones to come out gray. This is because the amount of light reflected back into the camera is too low, fooling your camera into thinking there isn’t as much light as there really is. When photographing a light-toned scene (beach, sand, etc. 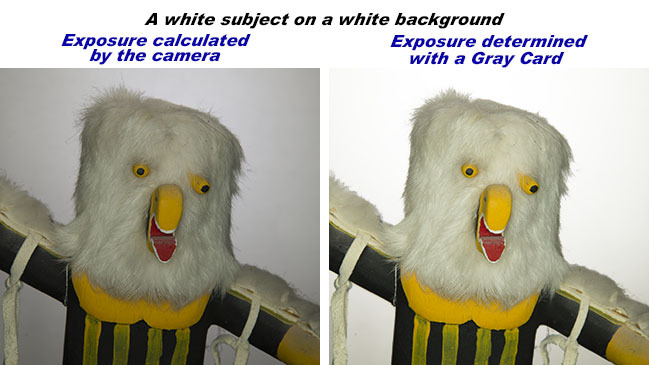 ), your camera’s exposure will be under-exposed, causing light tones to come out gray. This is because the amount of light reflected back into the camera is too high, which will fool it into thinking there’s more light than there really is. Thus, you have to tell your camera: I want you to change the exposure by adding exposure to light-toned scenes and subtracting exposure to dark-toned scenes. You do this with the "exposure compensation" adjustment on your camera. Most cameras can adjust the exposure by up to plus or minus 5 f-stops (EV). The darker the scene, the more you’ll need to under-expose ("minus" exposure compensation). The lighter the scene, the more you’ll need to over-expose ("plus" exposure compensation). Learning to use exposure compensation on your camera is one of the most important things you can learn. Back to my original thought: As far as I’m concerned, there only needs to be 2 exposure modes on your camera: Aperture Priority and Manual. Aperture Priority is by far the most important exposure mode. Personally, I shoot in this mode 99.9% of the time. So, when do I shoot in "Manual" mode? The only times I shoot in manual mode is when I’m doing "product" or "night" photography. When shooting a product with a white or black background, the camera will get fooled because of the light or dark background. In these cases, I use a gray card to determine what the correct exposure should be. I put the gray card in front of the product I’m photographing, making sure it has the same light on it as the product. I then use the camera, in MANUAL exposure mode, to determine what the correct exposure should be, and then remove the gray card and shoot. The gray card reflects the correct amount of light so the camera’s metering system won’t get fooled. 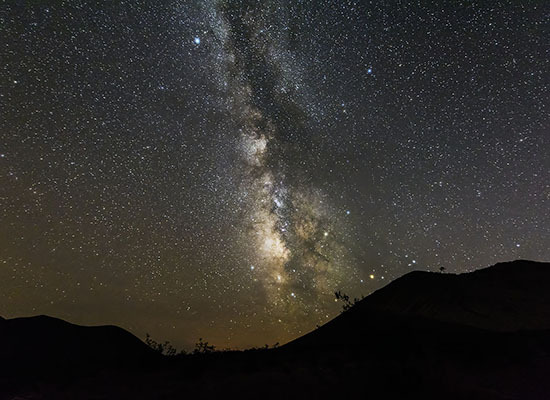 When doing night photography, the camera’s metering system is useless. In this type of photography, I just want to accentuate the stars, so I shoot at the longest exposure possible and vary the ISO and aperture in "Manual" mode until I get the exposure correct. So, why do you want to shoot in Manual Mode?? So, you have to ask yourself: Why do I want to shoot in Manual Mode? Pros rarely use Manual Mode today - most pros use aperture priority for most shots. When I shot commercial photography back in the 70’s, 80’s and 90’s, I used Manual Exposure Mode – because there was no other mode! Today, I rarely shoot in manual exposure mode. Shooting in aperture-priority exposure mode and adjusting the exposure compensation (when needed) is what I do 99.9% of the time. To learn to use your camera, you should concentrate on the aperture, thus shoot in aperture-priority mode. Learn to use exposure compensation and you’ll learn more about shooting with your camera than you will shooting in Manual exposure mode. But, Watch out for the Gotcha! Shooting in Aperture Priority mode has a "gotcha" - so be careful! Master your lens' aperture and you'll achieve one of the most important creative aspects of photography. Master exposure compensation, and you'll gain the REAL understanding of how your camera exposes images and you'll learn more AND improve your images. Learn to shoot in Aperture Priority mode and learn when to use exposure compensation, and you'll improve your images!